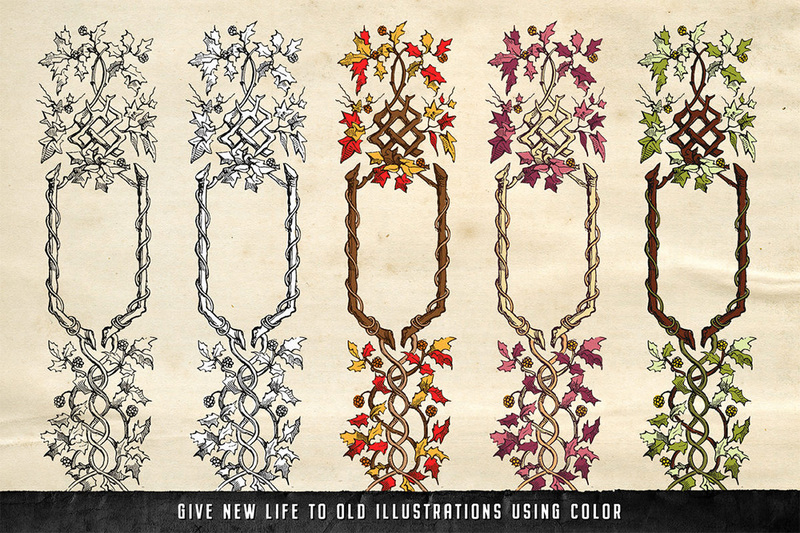 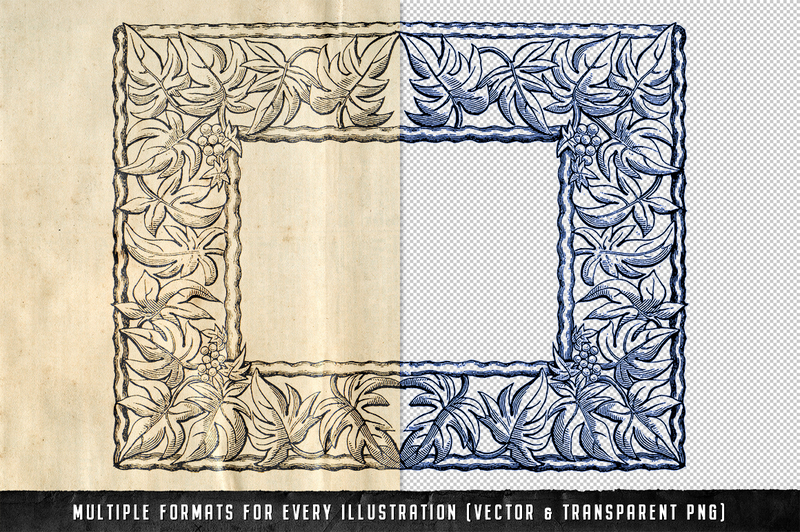 Introducing our Versatile and Creative Collection of Vintage Design Assets; Handcrafted Illustrations of Flowers, Plants, Wildlife, Sealife, Decorative Elements, Textures, Ephemera and so much more! 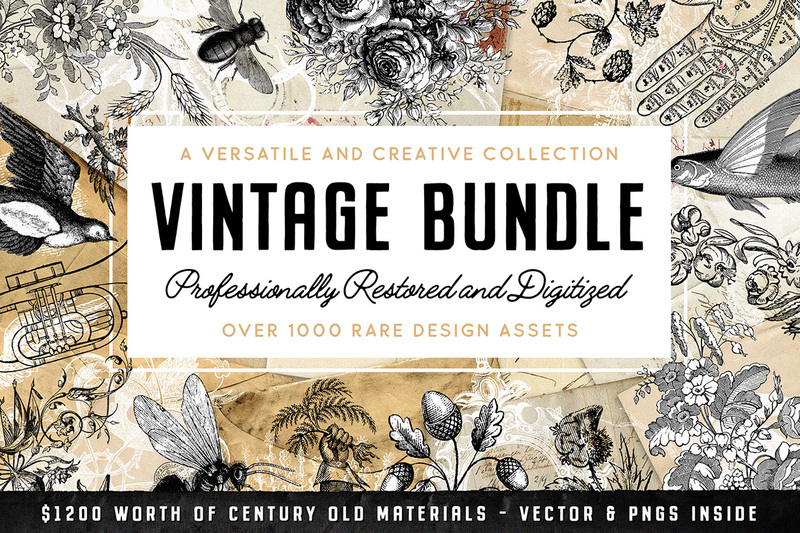 Within this vintage pack of design goods, you will find an extensive array of over 1000 one-of-a-kind pieces that we sourced, professionally restored, and digitized for the modern creator. 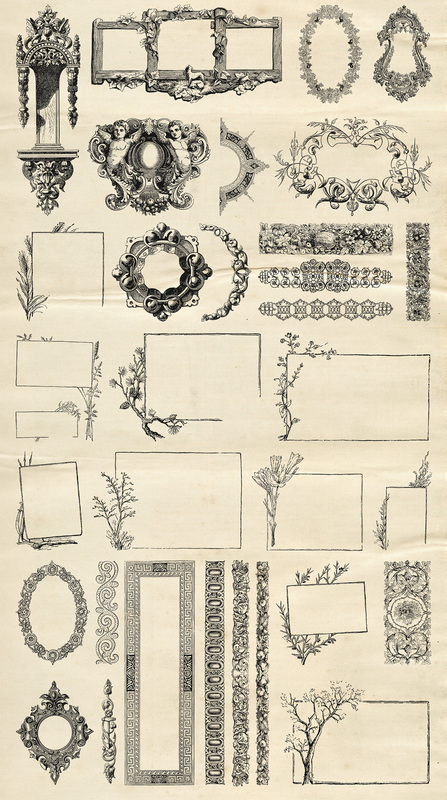 With illustrations to suit almost any design project, this pack will be a fantastic addition to your creative artillery. 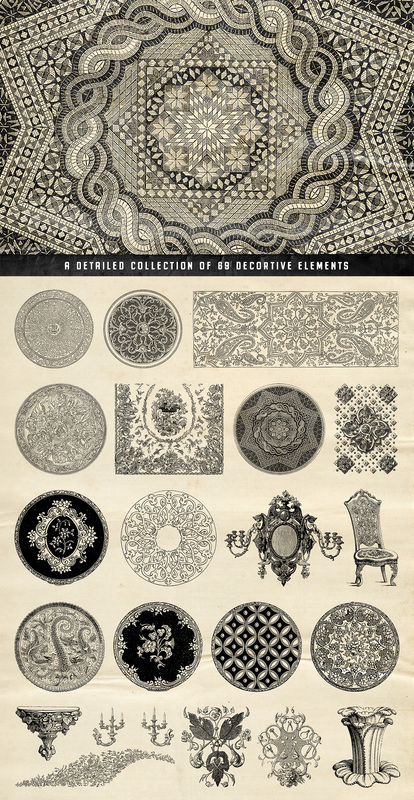 The source materials used to create this product cost over $1200! 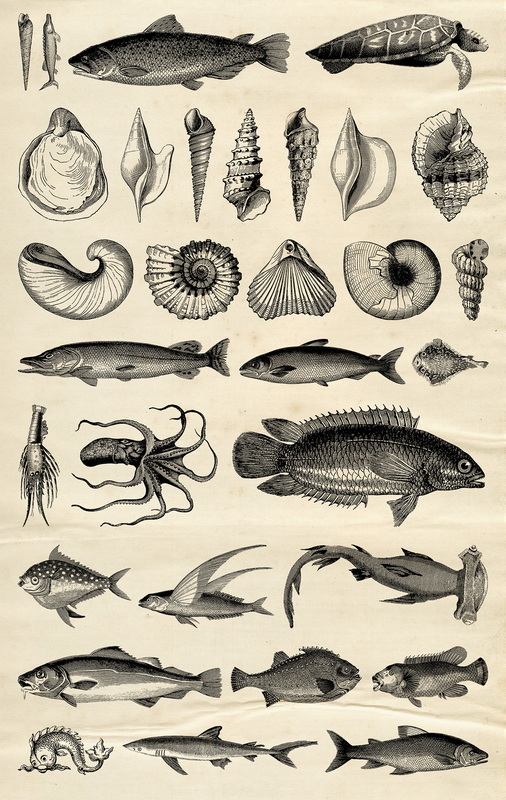 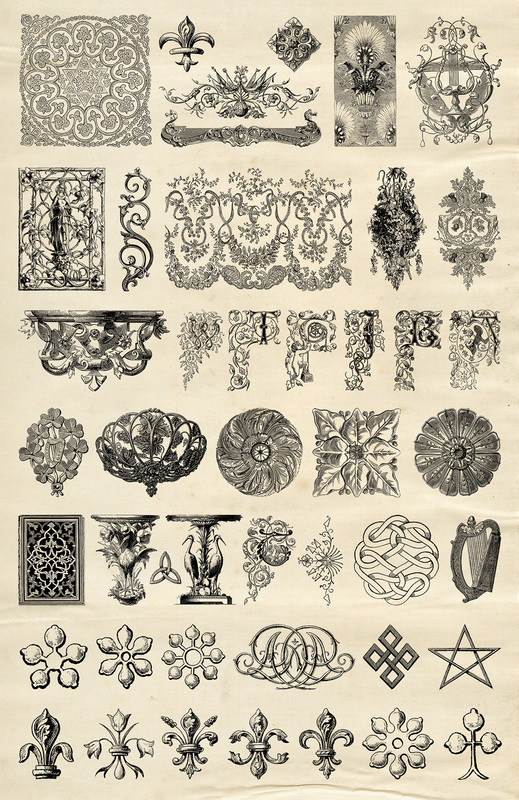 And the stunning illustrations that we discovered are unique to this collection and cannot be found within any of our other offerings. 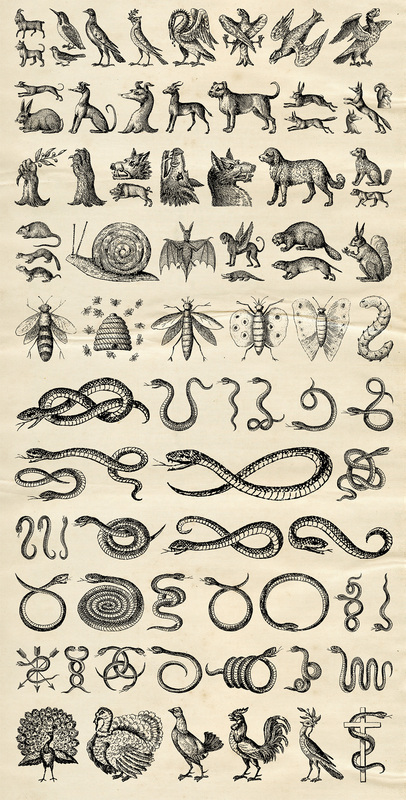 All of the illustrations within this collection were sourced from our private library of vintage books and ephemera; $1200 of which went directly into this pack! 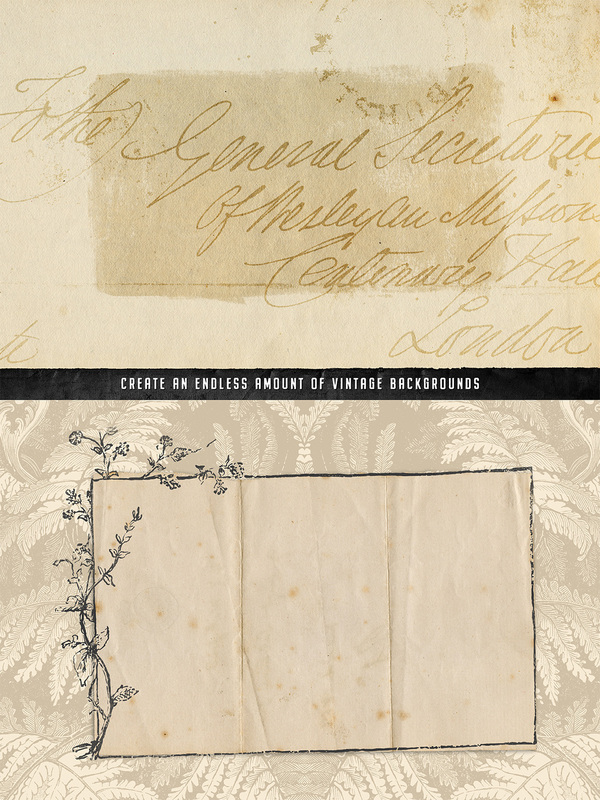 With over 20 hours of scanning and 100s of hours editing, each and every piece has been carefully restored and digitized to the highest possible quality. 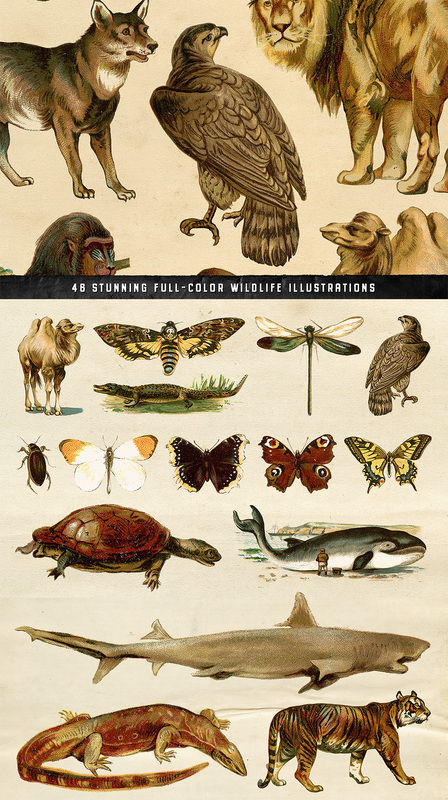 • 46 Animal Illustrations, in color!